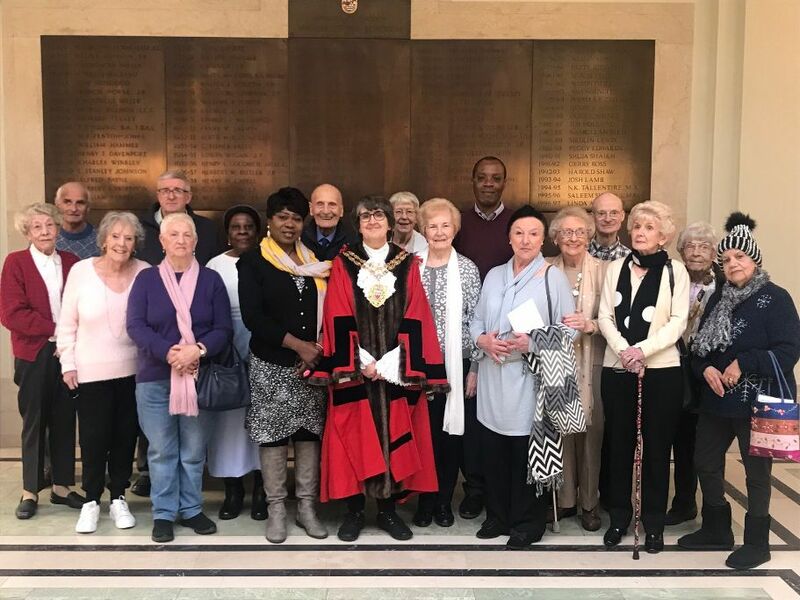 On Tuesday, 29/1/19, our elderly group 50+ was invited for tea by Her worship Madam Speaker of Hackney and Her Deputy, Cllr Kam Adams. It was a great experience for our senior Citizen as they took a tour of the Town Hall. 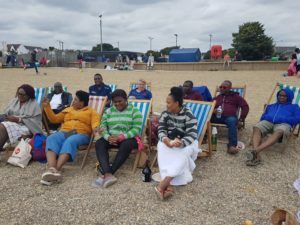 It was a very interesting session, Cllr Carol Williams, a member of the cabinet, also dropped by to say hello and have a chat.